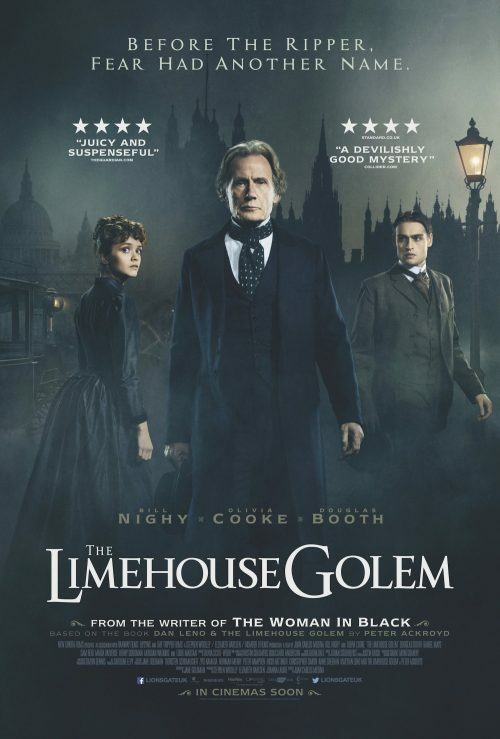 Who, or what, is the Limehouse Golem? Why is it killing people in London & can one man, Inspector Kildare, track him down and bring him to justice? Is he just a scapegoat or can he crack the case?